Exclusive representation of the LG product line of water and wastewater treatment membranes for North America. Top and Side entry mixers, static mixers, in-line mechanical mixers, high efficiency hydrofoil designs, replacement mixer elements and gear boxes. Separation/Filtration systems. Roto-Sieve Drum Screen. 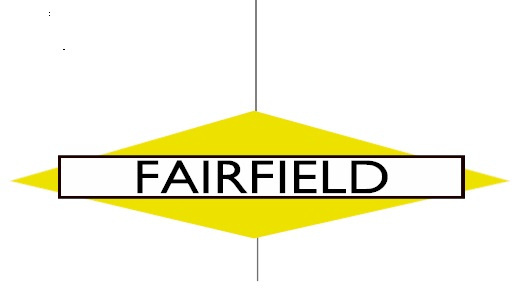 Established in 1978 Fairfield Service Company has consistently increased its market share and status in the field of engineered conveyance systems for bulk materials as well as a variety of raw material and manufacturing operations. Wastewater treatment equipment supplied by Fairfield Service Company offers complete solutions for both municipal and industrial water and wastewater management. Fairfield equipment is proudly made in the U.S.A. complying with international quality standards and meeting exact requirements and expectations of its customers. Fairfield Service Company has become one of the fastest growing companies in this field. Designer and manufacturer of efficient and reliable screw conveyors, compactors, and classifiers. Storm Water management, Waste Water management, and Combined Sewer Overflow Abatement. UV disinfection systems that include both chamber and modular channel systems. Both vertical and horizontal modules available for municipalities, recycled water, reverse osmosis systems, on-site wastewater, and fish hatcheries. RRRR RRRPSRRRPS Engineering, Inc., manufacturers conveyor belt covers, architectural and industrial roofing and siding, and covers and domes for circular and non-circular tankage. ECO friendly Odor & Emission Control Equipment. No chemcials or bio agents are required.